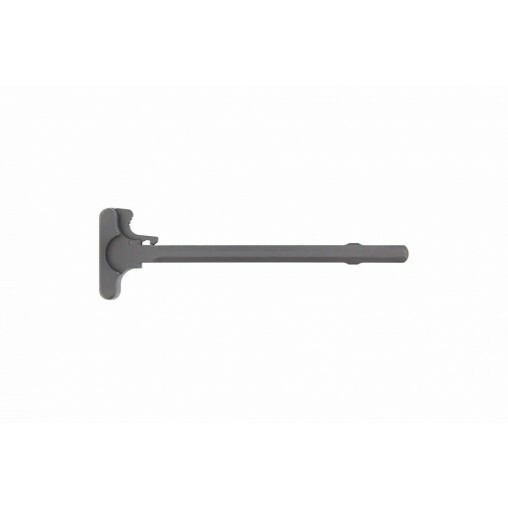 Radical Firearms 7075-T6 Aluminum Alloy Charging Handle Assembly Complete with Standard Latch. Hardcoat anodized - Black. Made in the USA! great mil-spec charging handle at a fair price. what more do you need, it plain works and seems well made. 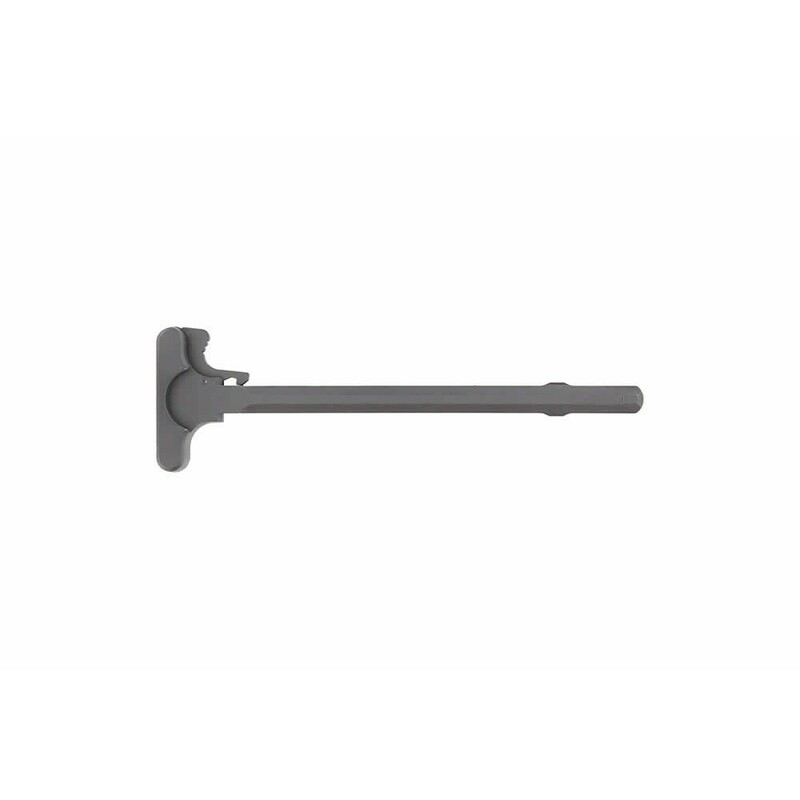 A good basic mil spec no frills charging handle at a good price and quick shipping. What else do you want? Excellent quality mil spec part at a good price. As others have said, no frills, but it is a quality piece and a fair price. Tom's does a great job of packing and quick shipping, very impressed.